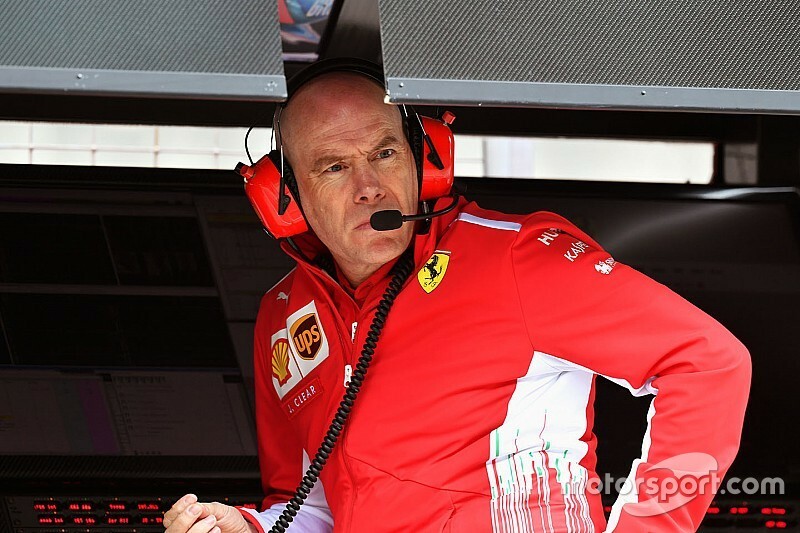 Experienced Ferrari engineer Jock Clear will play a key role in Charles Leclerc’s rookie season with the Formula 1 team in 2019, and could become his race engineer. 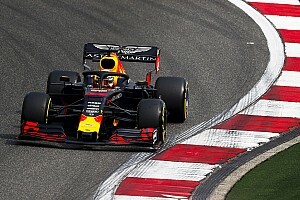 Clear has been a leading F1 engineer for more than two decades and worked closely with multiple world championship-winning drivers including Michael Schumacher, Lewis Hamilton and Nico Rosberg. Carlo Santi has worked as Raikkonen’s race engineer this season following the departure of Dave Greenwood, while Riccardo Adami is four-time world champion Sebastian Vettel’s race engineer. 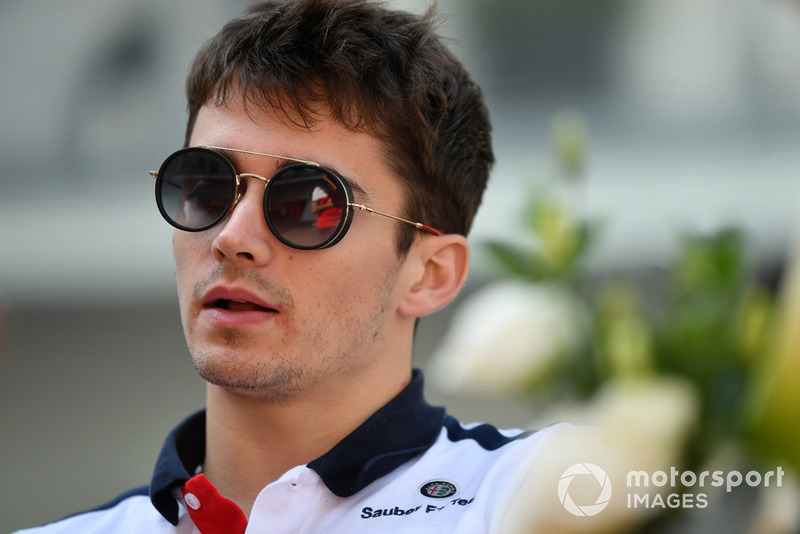 Asked ahead of this weekend’s Brazilian Grand Prix if he would be Leclerc’s race engineer next season, Clear said: “It’s not all finalised but at the moment, yes, I will have a strong influence on his side of the garage. “Whether that is the job title or not, we’ll decide upon. Clear, who recently made “a longer-term commitment” to Ferrari, believes his experience will allow him to make a good contribution to Leclerc’s adjustment to the famous Italian team. “I have a lot of experience with young drivers and a lot of experience with experienced drivers as well,” he said.